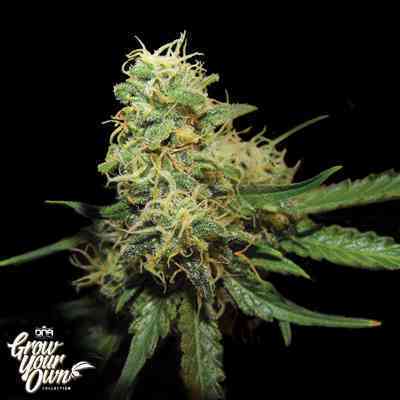 Grow Your Own is a line of feminised seeds created by DNA Genetics seedbank that enters the market after years of research and development. 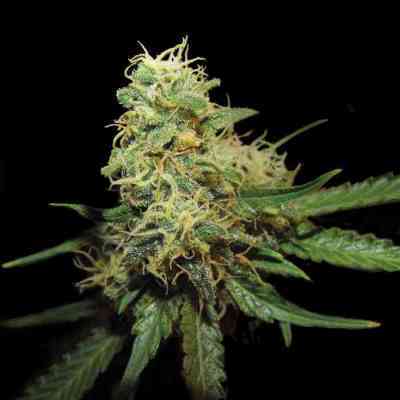 The main aim of this project is offering first quality seeds at an affordable price, original hybrids different from the most known strains. 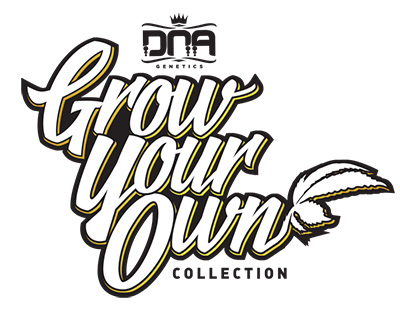 Thanks to using exceptional parents, both from DNA's genepool and from some of their friends, they give the grower the chance to enjoy growing new, productive and tasteful genetics, last-generation marijuana strains at the best price. 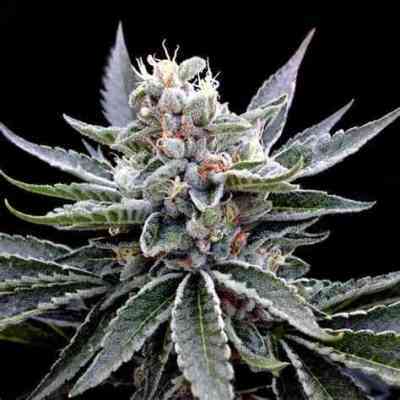 You can be sure that each pack contains very interesting phenotypes, for the parents used are of the best quality and they've followed a thorough work of selection and stabilization, making sure that every crop will be a success. 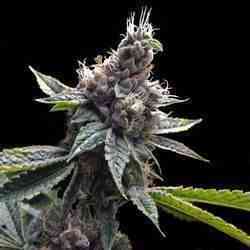 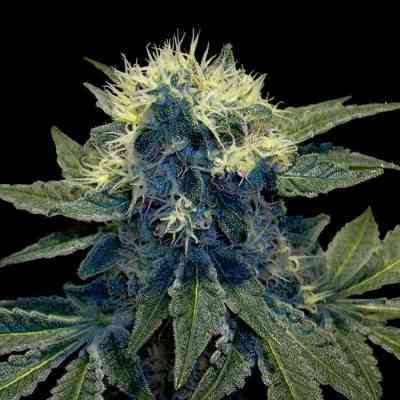 Grow Your Own, quality, originality and marijuana as you like it.